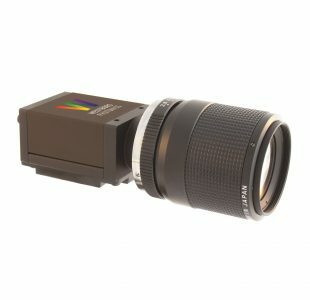 Westboro Photonics offers an intelligent selection of imaging photometers. With a wide range of resolutions, an assortment of lenses, and flexible software. The SMART Series is based upon advanced digital imagers using the latest Sony Pregius® CMOS sensors. These versatile imaging photometers are compact, portable, and lightweight while delivering unmatched performance. SMART Series photometers include Photometrica® software, providing a versatile and productive light measurement and analysis platform.